The average student loan debt for a college education has reached $28,400. Students that attend private colleges or extend their education past four years pay considerably more. There are nearly 40 million Americans carrying roughly $1.2 trillion in student loan debt today. Fortunately, there are ways to limit the amount of student loan debt you take on to pay for college. 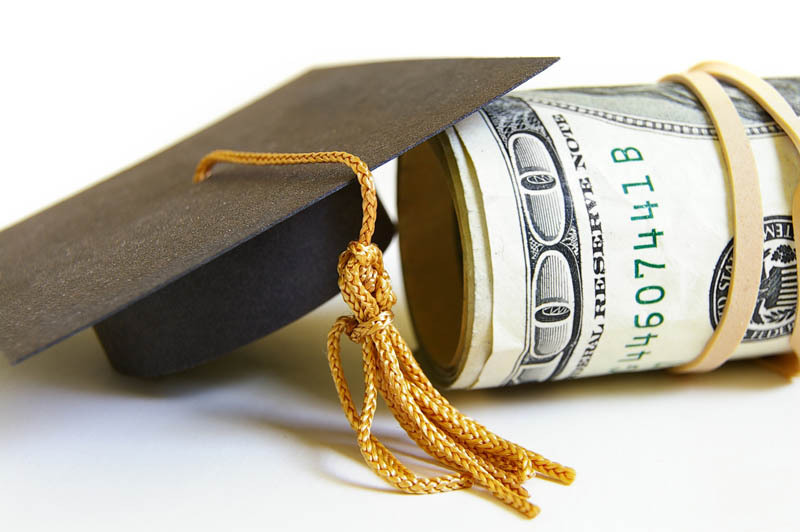 These great tips can help you minimize your student loan debt and pay off the debt quickly. There are many banks that extend private student loans and some of them have better terms than others. Two banks in particular, Wells Fargo and Discover, have student loans that have lower interest rates and longer repayment terms than many of their competitors. Do your own research and don’t depend on the financial aid officers at the college to steer you towards the best student loans. A public service job will not pay you big bucks, but many of them do offer student loan forgiveness after a number of years of employment. Those who make 120 monthly student loan payments while employed by a federal, state or local organization or a tax-exempt nonprofit are eligible for the complete forgiveness of their remaining debt. A teacher that chooses to teach in an underserved area may be able to have the balance of their student loans forgiven after ten years of employment and on time payments for the loans. Review your options carefully before making your decision. 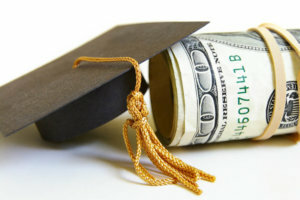 You may be able to reduce the amount of student debt owed by taking advantage of state and local government programs. Kansas is currently offering $15,000 in student loan repayment assistance for folks who move to specified Rural Opportunity Zones. Niagara Falls, New York, is offering $7,000 in student loan repayment assistance to people who live in specific downtown areas. If you are considering moving, check out the benefits offered to see if moving to the area will help you reduce your student loans. Choosing a college and figuring out how to pay for it are important financial decisions that can affect you for the rest of your life. It is important to gather all of the information you can to make an informed decision about the best course of action for you.